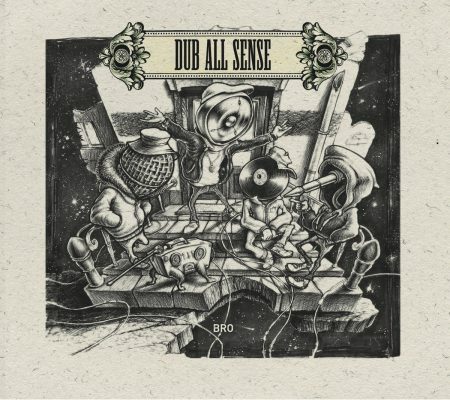 The album, produced by the independent label 4Weed Records, aims to explore the different shades of Dub music and to enhance the Sound System culture. 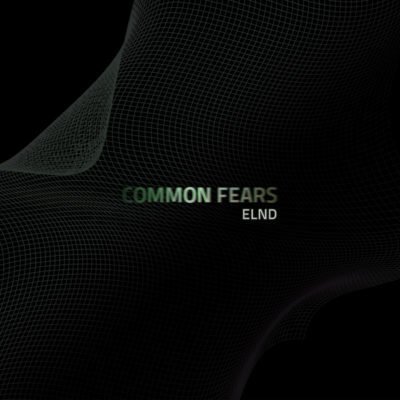 The whole album is developed on percussive rhythms, deep bass and modern interpretation of the lyrics, dropping into dubstep sounds with the track called “Hard time fi di youth”. 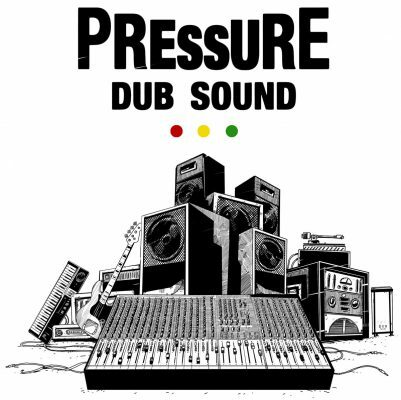 Each riddim is assigned to a different producer as Zion Train, the pioneers of the European Dub, the well respected canadian dj/producer Dubmatix, the songwriter Monkey Jhayam from Sao Paulo (Brazil) and established names of the Italian and European scene as Fischerman (Sweden), Linea Di Massa (Italy/Brazil), Mystical Powa (Italy), Dub All Sense (Italy/UK), Dziga (Italy/UK) and the emerging Delta Dub (Italy). 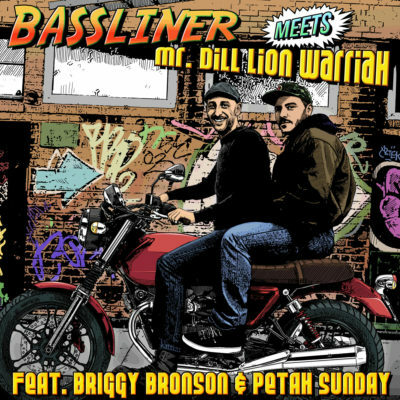 The intro of the album by Dub Dadda, historical Zion Train voice, is a consecration for Lion Warriah who, from the beginning of his career, has been inspired by the singer from Manchester’ style. “Music is a Mission” is the result of many years of style research for the Italian singer.